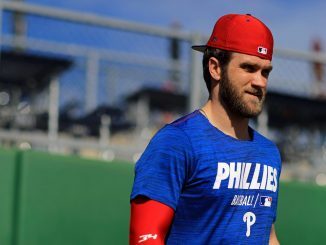 Philadelphia Phillies started brightly in 2018, but faded to finish below .500. 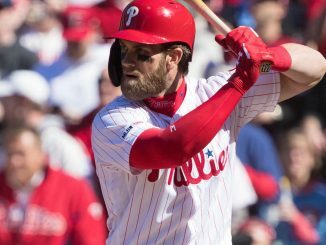 Bryce Harper's signing and a busy offseason has increased expectations. 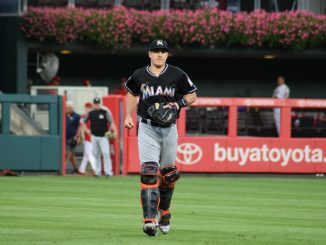 Miami Marlins catcher J.T. 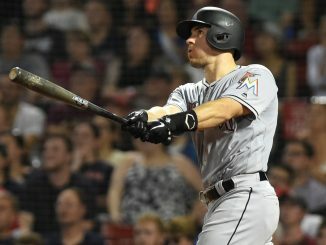 Realmuto has been at the centre of trade speculation all offseason. 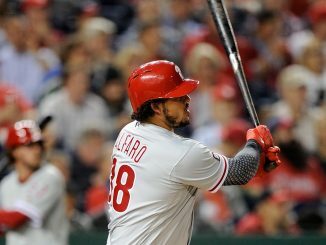 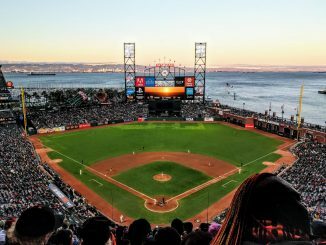 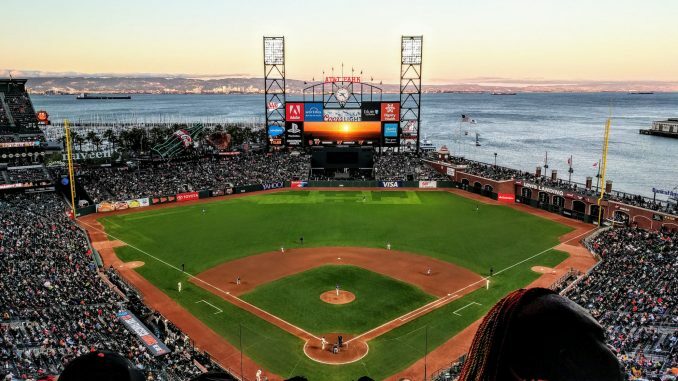 San Diego Padres and Cincinnati Reds are the two latest teams to be linked with the All-Star catcher, as reported by Ken Rosenthal on Monday.